What Does This New Initiative Mean For Your Business? Will Your Business Need To Use Accounting Software Like Xero? Do You Need To Change Accountants? How Can David Howard Help You To Prepare For And Manage Making Tax Digital? way many businesses manage their books and records, and file their VAT returns. Some business owners may be apprehensive about this new digital transition particularly those who have been successfully keeping manual books and records since they first began. However, in many ways, these changes may ultimately make your business’ accounting systems and the process of filing your VAT return faster and easier. 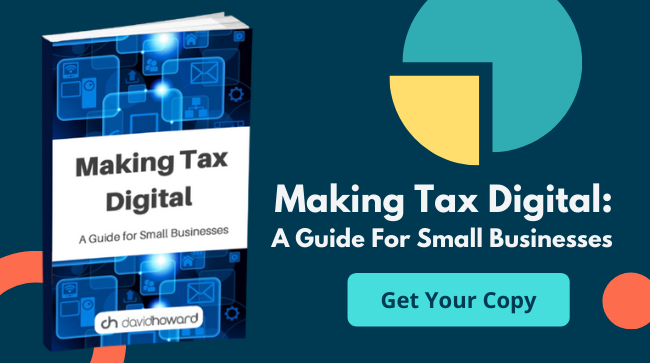 Below is an overview of Making Tax Digital with key details of the changes your business might have to make, how your accountants will be involved in the process and how they can work with you to support you with the transition and ensure you meet the requirements of HMRC’s new system. individuals. The key reasoning behind this new initiative is to make the process of filing a return faster, easier and more accurate. keeping more accurate and making the task of submitting returns more straightforward, and much less stressful. HMRC have been piloting Making Tax Digital services and this process will be ongoing to ensure that the new systems are as effective as possible for those using them. request advice and support through webchat and secure messaging. 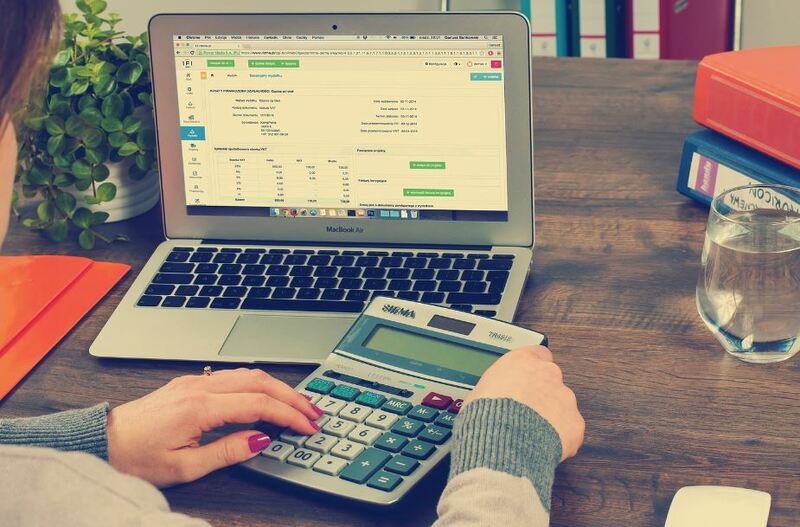 Making Tax Digital will essentially mean that all small businesses over the VAT threshold, which is currently set at £85,000, will need to transition to digital record keeping. The frequency of VAT returns will remain the same and businesses will still need to submit their return on a quarterly basis. Smaller businesses with a turnover below the threshold of £85,000 will not be obliged to use the system, though they can opt-in if they wish. submit their VAT returns digitally using HMRC’s new online system. Making Tax Digital will be limited to VAT obligations until 2020 at the earliest and will exclude other elements of Making Tax Digital (such as corporation tax or income tax). This will allow for an adjustment period for digital record keeping and means that HMRC can iron out any issues with the new system and ensure it works effectively for both the government and businesses alike. This means that all businesses will have two years to adjust to the new system before being asked to keep digital records of other taxes. In short, yes. Companies will need to begin keeping digital records from 1st April 2019. This might be a daunting prospect for businesses that have been keeping their financial records manually for decades, and processing and submitting their VAT returns offline. There are, however, a whole host of benefits to the new digital transition, and it should by no means be considered a negative change. More and more businesses now use cloud accounting software for its functionality and accuracy. 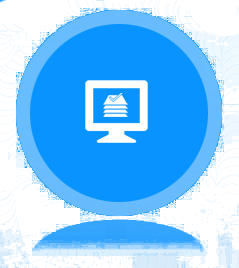 Cloud accounting software is hosted on remote servers and relieves businesses of the burden and stress of having to install and maintain software on individual desktop computers. Employees who work in a different branch, office or from home can access the software via the internet and changes are updated in real-time, so more than one person can work on them at once. 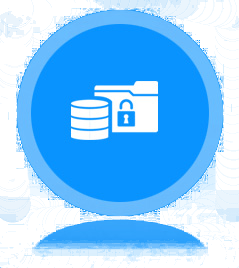 This eliminates the chance of, for example, files being corrupted or duplicate file versions being saved. Accountants can also link to and access client software and work on records in real-time. HMRC is working with over 150 accounting software providers who comply with their Making Tax Digital scheme for VAT requirements. Sage and Xero are included in their list of suitable software providers. quarterly returns directly to HMRC via their software. 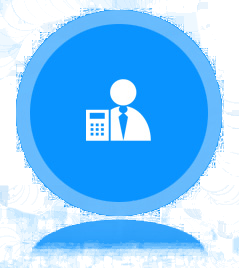 Choosing the right accountant is of vital importance to ensure the success and financial planning of your company. It is imperative that you are working with an accountant you can trust who will advise you accurately and according to the specific needs of your business. Digital and who they believe will be better placed to help and support their business through the digital transition next year. to advise you on any queries you have every step of the way. 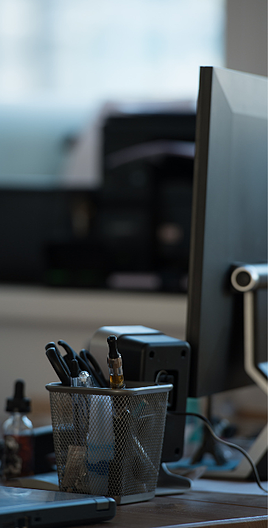 David Howard are fully informed about and prepared for the new digital tax changes being introduced by HMRC on 1st April 2019. We believe that communication between our clients and our staff is key, and we are committed to offering relevant and tailored advice that is specific to the business needs of our clients. We appreciate that for many businesses, the new digital transition may be a daunting process and we are here to support your business through this period of change. We will help you to find the right software package for your business while helping you and your staff adjust to using cloud based software such as Xero or Sage to connect with HMRC’s new online system. We are happy to answer any queries or speak to you about concerns you might have regarding the new legislation, and to talk about ways that your business can prepare for these changes.